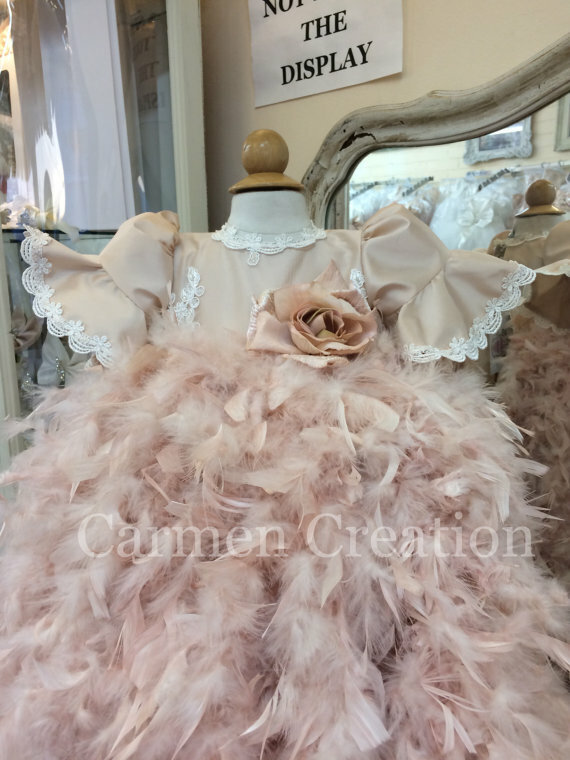 Our Victorian Feather Christening Gown is one of a kind made in fine Tafetta. Gown featured is one of a kind made in fine Tafetta, french lace and gorgeous hand dyed blush pink feathers. 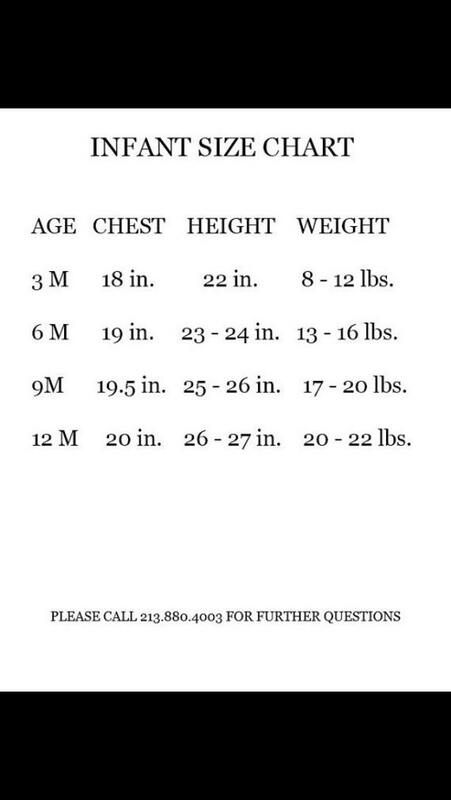 Great for a Modern Baptism, the gown is still extra long for that traditional look.